The Big Game will feature some news from the Un-carrier. You’ll have to watch to find out what. You're gonna wanna watch the ads during Super Bowl, because T-Mobile is announcing… something. Bellevue, Washington — January 30, 2018 — There's one thing all Super Bowl viewers have in common: they've tuned in for the ads -- specifically, the wireless company ads. 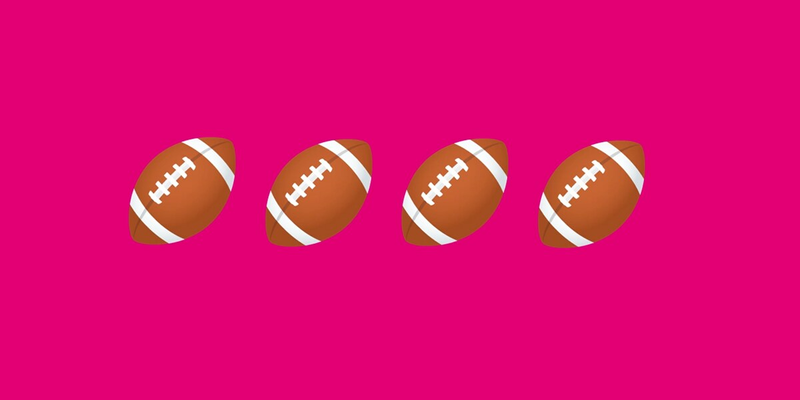 Not one to disappoint, T-Mobile (NASDAQ: TMUS) today announced they're announcing something during the big game this year on February 3. Now that's something to stand up and cheer about. No, it’s not about the merger and nah, it's not about 5G (BUT, the Future of Wireless truck will be in Atlanta for the game…click here for more!). It's not even about the highly anticipated TV product the company plans to launch this year. But, there will be an announcement. And it will be from T-Mobile. And it will be about something. And that something will be awesome. We know we’re the real stars of the show, and T-Mobile is gonna deliver for its fans come February 3rd. You’re welcome. The Un-carrier is staying mum on what exactly will be announced, but have assured fans they won’t be “Pulling a Verizon” (aka pretending they care about first responders and then throttling them during an ACTUAL emergency) or “Pulling an AT&T” (aka wasting your time with some stupid-a$$ 5GE, F, G or whatever the hell that mess is). The #worldrecordegg may be involved. JK. It’s not. But congrats on the record, egg! To find out more about T-Mobile's upcoming announcement, sorry, this is all you're getting. Just watch the Super Bowl and put your phone down during the commercials, or throw it in the river if you're a Verizon or AT&T customer. Reminder. T-Mobile will announce … something. So pay attention. The whole time.